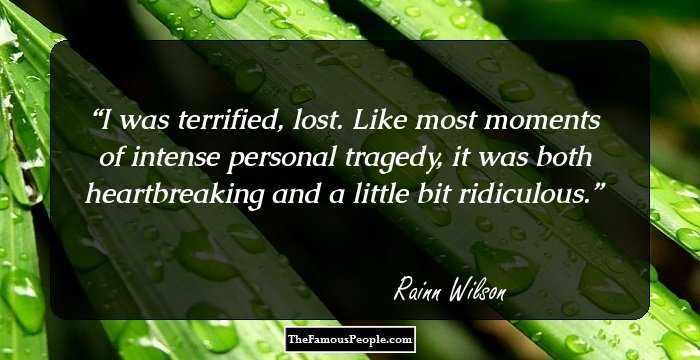 A collection of quotes and thoughts by Rainn Wilson on sad, weird, funny, acting, team, love, power, art, life, believe, voice, desire, death, experience and transformation. 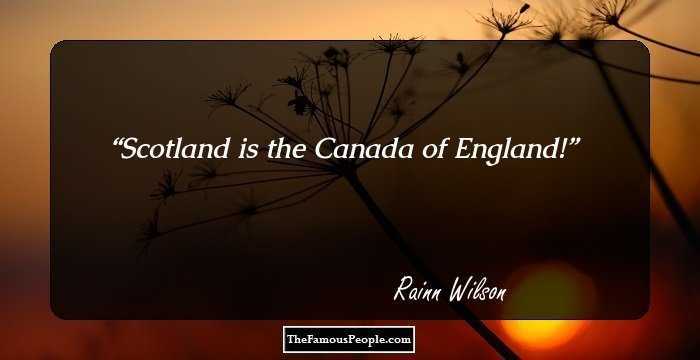 Rainn Wilson is a distinguished American comedian, actor, writer, producer, activist and director. He is renowned for his role in the UK Television series, ‘The Office’. He started his acting career from the ‘University of Washington’. He has also been a part of movies like ‘My Super Ex-Girlfriend’ and ‘Sahara’. He also founded a website and a YouTube channel ‘SoulPancake’ and has more than 1.5 million subscribers. 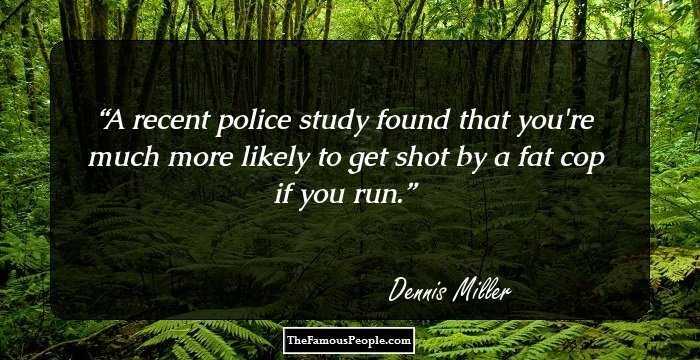 He has also co-authored ‘SoulPancake :Chew on Life’s Big Questions’ which became ‘New York Times’ bestseller. Wilson has even written a tongue-in-cheek memoir ‘The Bassoon King’ which contains his life experiences, career and faith. His thoughts, views and opinions on subjects close to his heart are quoted extensively by people. 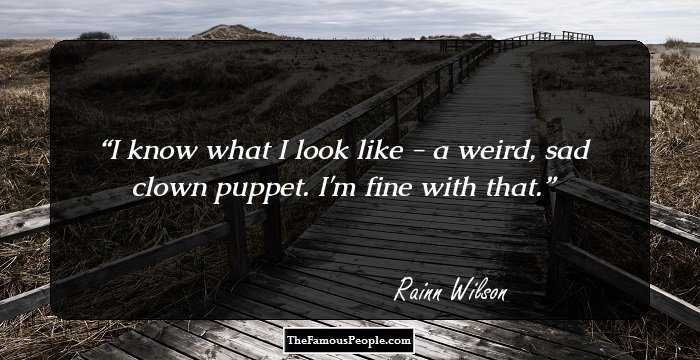 Following is a collection of some famous and popular quotes and sayings by Rainn Wilson which will surely bring a smile on your face. I was terrified, lost. Like most moments of intense personal tragedy, it was both heartbreaking and a little bit ridiculous. What other people think of you is none of your business; what you think of other people is ALL of your business. Well, mostly I just want to be an actor. I love being an actor, and I don't want to be a spokesman for anything, I don't want to do anything crazy or fancy like that. My mom was an actress in the local Seattle theater doing experimental plays. 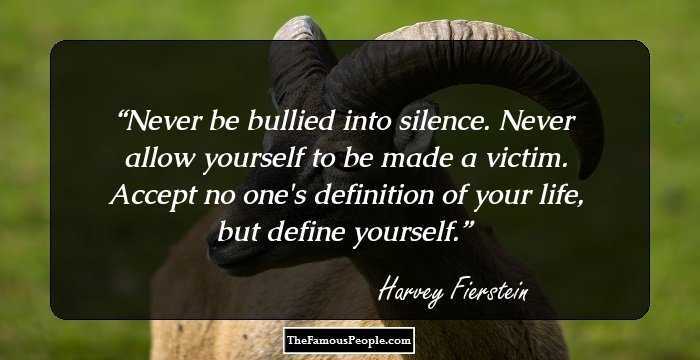 I was this weird misfit guy from suburban Seattle, I never really fit in, and then I became a drama geek, among all the other different kinds of geek that I was growing up, and I found I was pretty good at it. The Baha'i celebrity, or the Belebrity, is a character actor with a big head playing an annoying creep on a TV show. I'm about as big a star as the Baha'i faith has got, which is pretty pathetic. Some of the biggest movie stars in the world are essentially characters. I'm lucky to have a wife and a child that keep me grounded. You meet people in Hollywood that are famous, and you're not sure what they got famous for. A guy may wear a suit and have a high-paying job and appear very mature, but essentially, he's a 14-year-old boy. I was a total dork in high school. My dad wanted to name me after Rainier Maria Rilke, the poet. I think that charity is a tricky thing, because a lot of times, people equate charity with handouts. I don't believe in handouts. My brain is so anxiety-prone, like a pinball machine. If I don't get up in the morning and focus my thinking, my breathing, and my being for about 12 minutes, I'm just a screwball all day long. We've seen that there are a lot of people out there - teenagers in Topeka, housewives in Long Island, millionaire Internet start-up moguls - that all want to connect with each other about what it is to be human. Absolutely father knows best, always do what your fathers say, and if you can't find one then just ask me, I am a father and I know best. My whole thing is I just always wanted to be a working actor and I just wanted to stop waiting tables. Singing and dancing is not just for the cast of 'Glee'. We can wake up doing both and have it be a natural expression of who we are. One thing I really want to do is - I spent ten years in New York doing theater before I moved to L.A. to do TV and film. I'd really like to go to back New York and do some theater. I don't want to sound pretentious, but I love art, I like to go to museums, and I like to read books. I like being a Baha'i who has an out-there sense of humor. God gives us talents and faculties, and making people laugh is one of mine. So much about religion has to do with rigid, sacrosanct preciousness. I don't live my life that way, and I don't feel that's what Baha'u'llah teaches. 'SoulPancake' is a website that I founded with a couple of friends, and it is for exploring life's big questions. Apparently 'The Office' plays in Brazil. Who would've thought that Brazilians would identify with a bunch of pasty white Scrantonians in a paper company? But the Brazilians I've met have really loved the show. I joined an acting class in my junior year in high school. I'd always wanted to try it. My dad was always such a frustrated artist. He always worked very hard to support his family, doing a bunch of ridiculous jobs. He wanted to be a painter, but then he also wrote science-fiction novels in his spare time. I started in theatre, and for me, it was all about transformation. You transform into the character that you're playing. I think definitely people know me from playing creeps and weirdos, and I'm definitely looking to expand my range. I came to realize I did believe in God. I couldn't conceive of a universe without someone overseeing it in a compassionate way. The greatest thing ever in the history of the world and of all of human endeavor from time immemorial is stories. 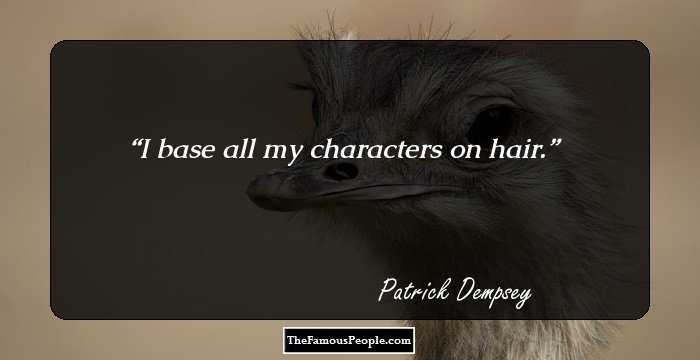 I found it very easy to transform into creeps and weirdos and losers and goof-balls, and I'm happy to play eccentric kinds of characters, and I have a great affinity for the outsider, but I definitely am about expanding my range as well. The founder of the Mona Foundation actually knew my dad for years, and the more I learned about it, the more I realized I really found the perfect charity. It sponsors schools and educational initiatives all over the planet.